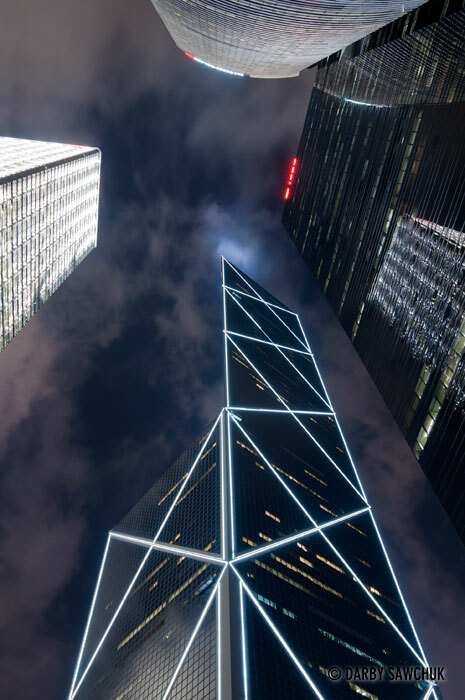 Densely-packed Hong Kong towers over visitors with its massive skyscrapers, but Victoria Peak towers over even the most massive of the buildings. The views from the top of the mountain over the city state are legendary as the hum of the city rumbles up to the quiet viewpoints above. As impressive as the bird’s eye views are, the streets below offer plenty of treats as well. Markets selling just about anything you can imagine ans hopping malls that offer just as much (but with plenty of high-powered air conditioning), temples where devout Buddhists pray amid a haze of incense smoke, bustling harbours and boardwalks, and parks where plants in sculpted gardens reach for the sunlight that filters between the surrounding buildings. If the crowds and overwhelming architecture become too much for you, the quiet islands are a quick ferry ride away where you’re free from the hectic pace of Kowloon and Hong Kong Island and you can wander peacefully on a beach or in the shadow of a giant Buddha statue. 01. The skyscapers surrounding Hong Kong Harbour glow in the evening in a view from Victoria Peak. 02. 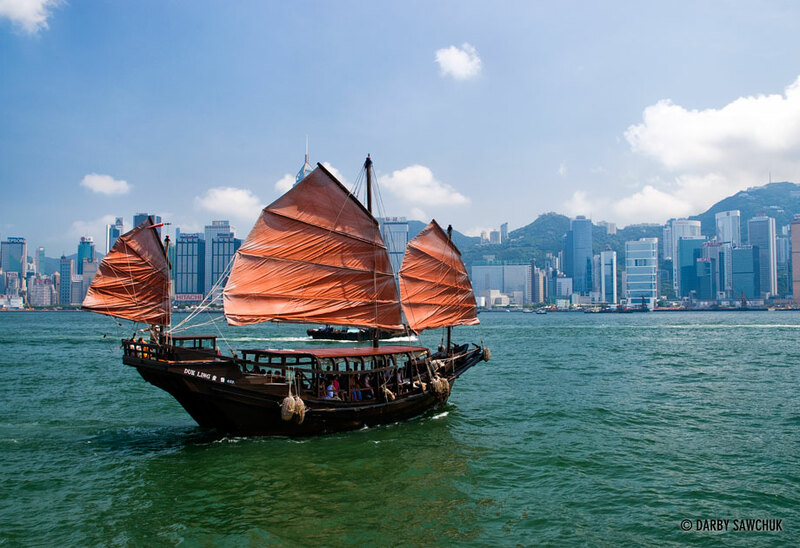 A traditional chinese junk in Hong Kong Harbour. 03. 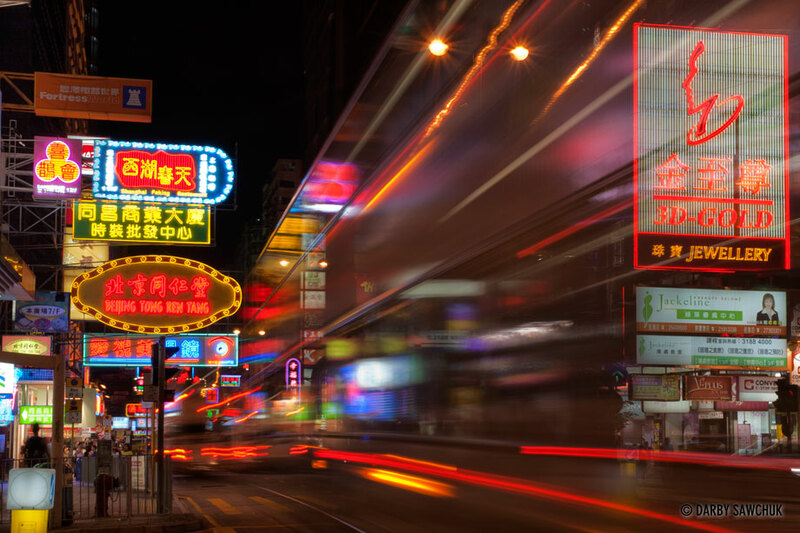 Traffic speeds past the bright neon signs on Nathan Road, the main road in Kowloon. 04. 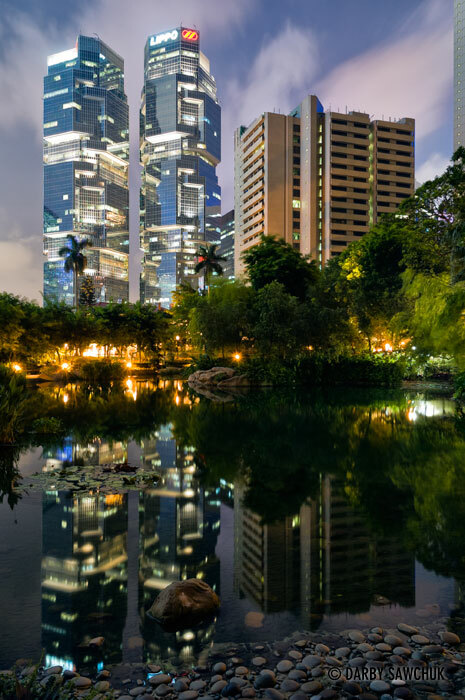 The Lippo Centre is reflected in the waters of a pond in Hong Kong Park in the Admiralty district. 05. 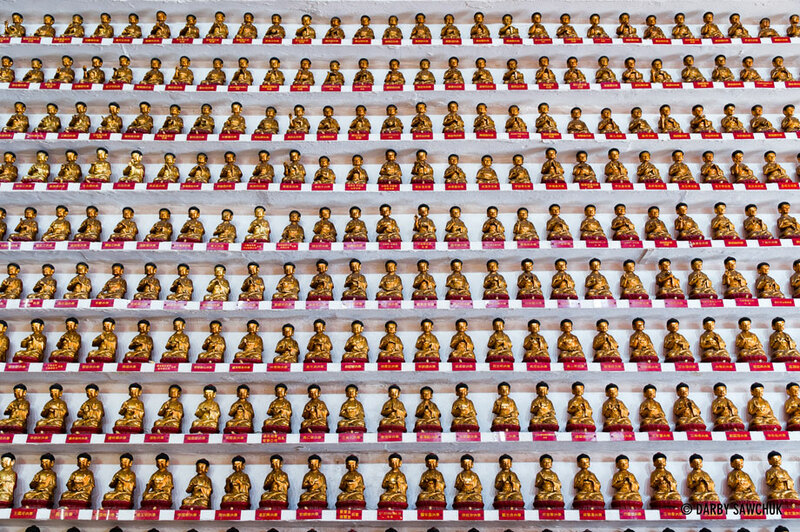 Rows of Buddhas inside the main sanctum of the Ten Thousand Buddhas Monastery in Sha Tin, Hong Kong. 06. 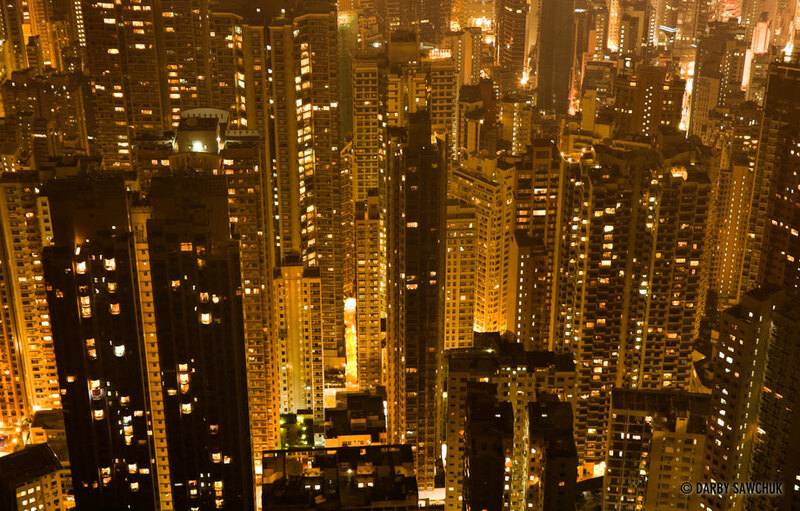 High-rise apartments are crammed together on Hong Kong Island. 07. 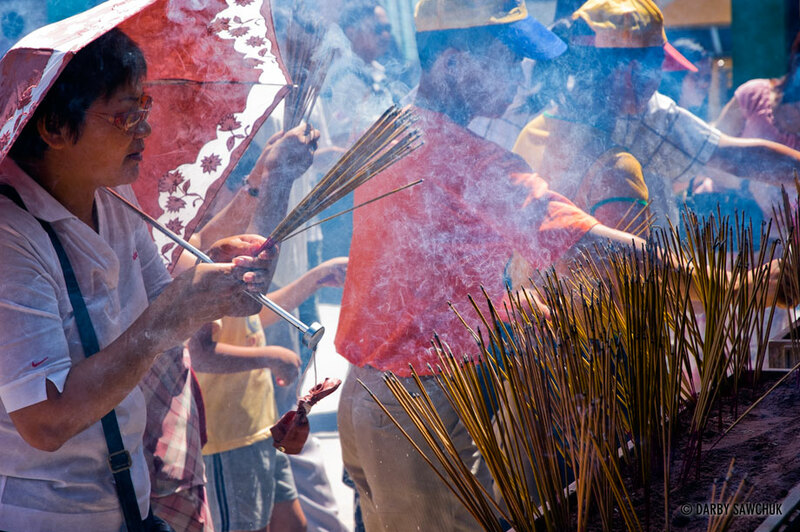 Worshipers pray at Wong Tai Sin temple in Hong Kong. 08. 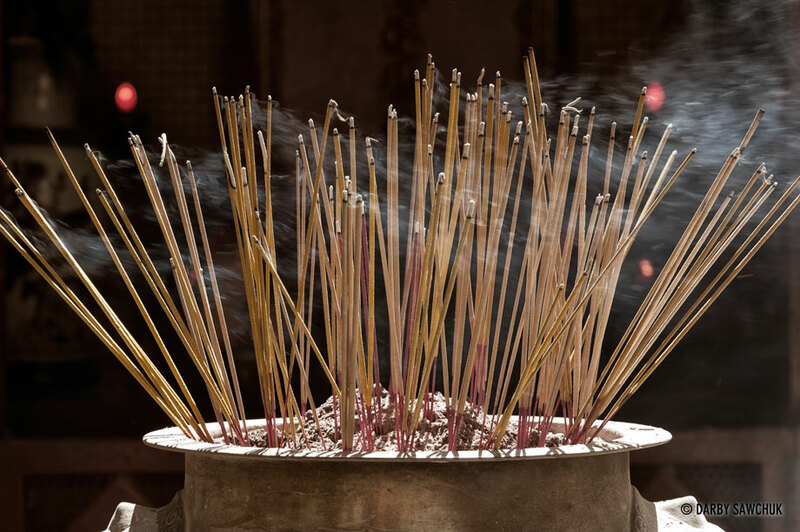 Sticks of incense burn at Wong Tai Sin Temple in Hong Kong. 10. 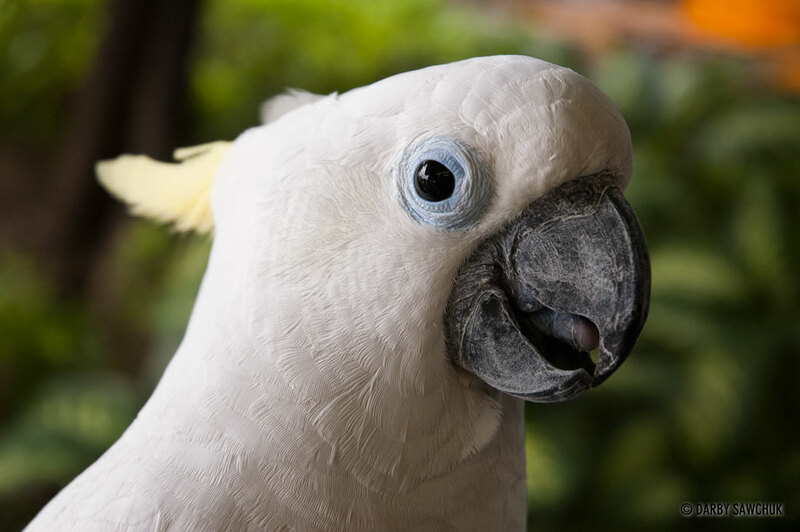 A cockatoo at the Yuen Po Street Bird Garden. 11. 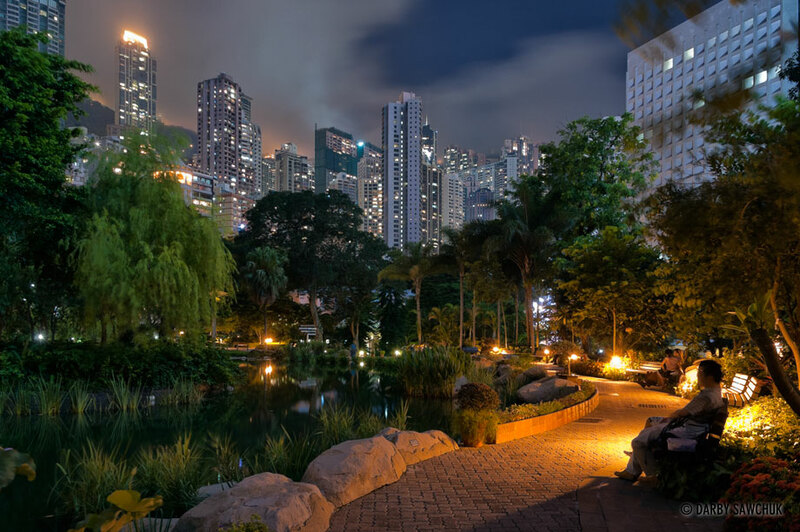 High rises tower over Hong Kong Park in the Admiralty district. 12. 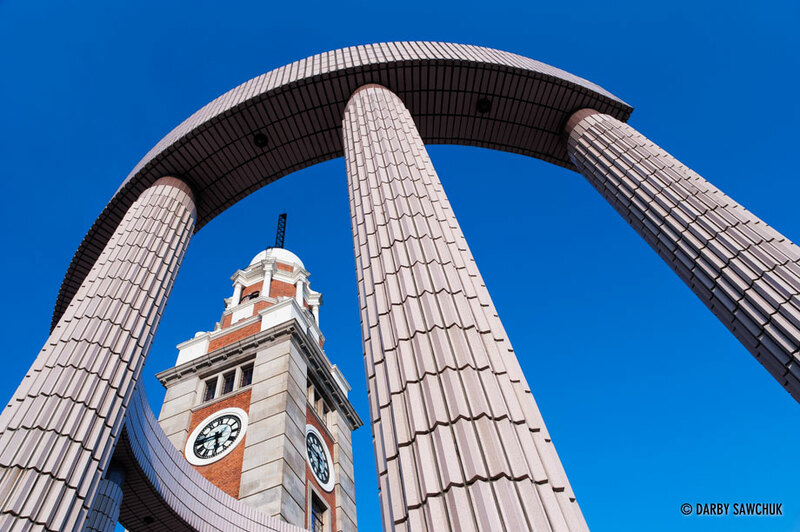 The Kowloon Station Clock Tower at the southern shore of Tsim Sha Tsui, Kowloon. 13. The Bank of China building and other skyscrapers in Hong Kong. 14. 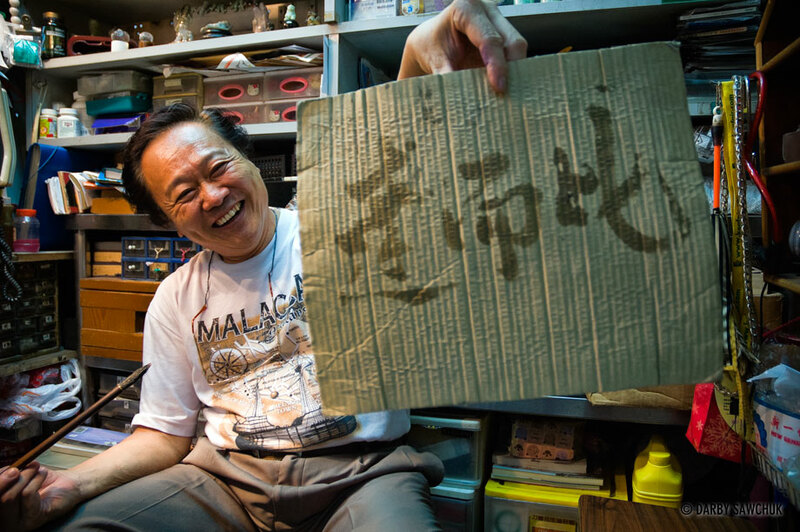 A calligrapher shows off some Chinese script. 15. 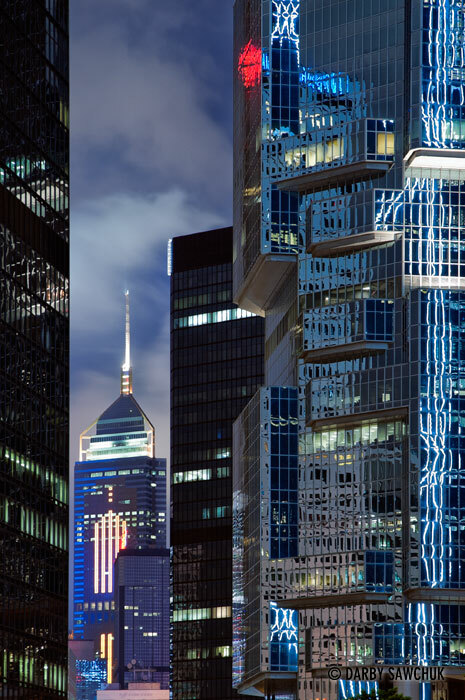 Hong Kong’s skyscrapers with the Lippo Centre in the foreground and Central Plaza in the background. 16. 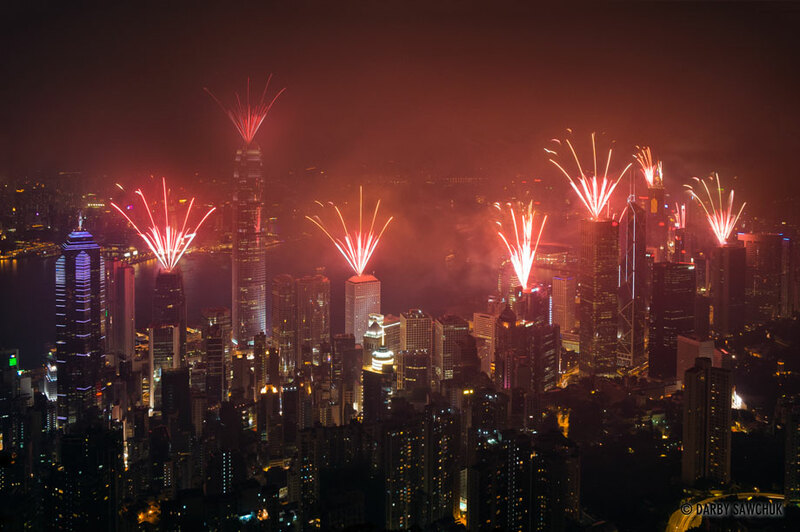 Fireworks shoot from the top of the skyscrapers on Hong Kong Island. 17. 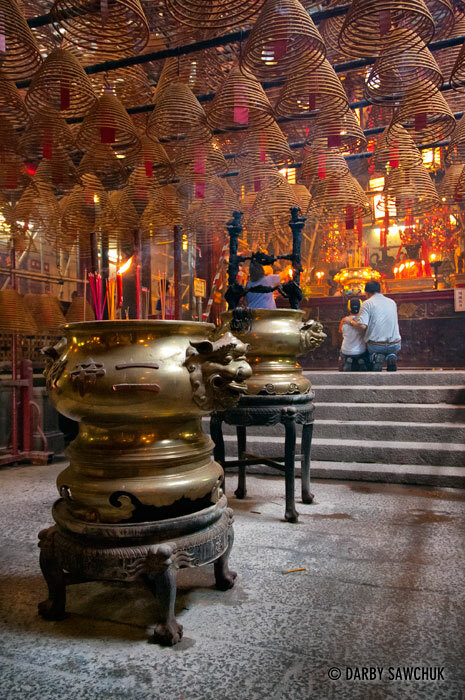 Worshippers pray at the Man Mo Temple where spiralled incense sticks hang from the ceiling. 18. 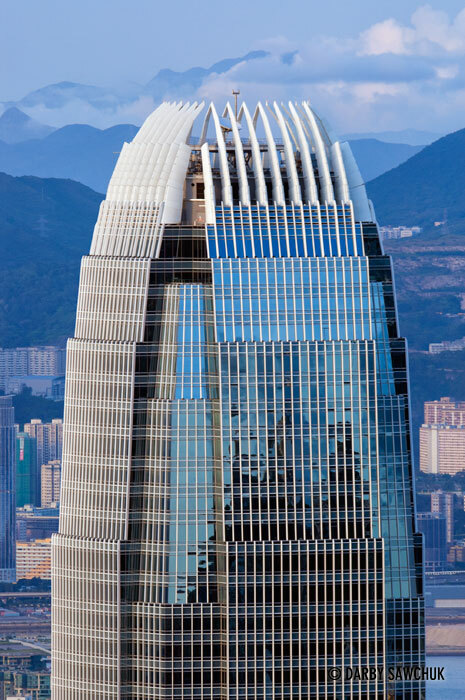 Jardine House, one of Hong Kong’s many skyscrapers. 19. 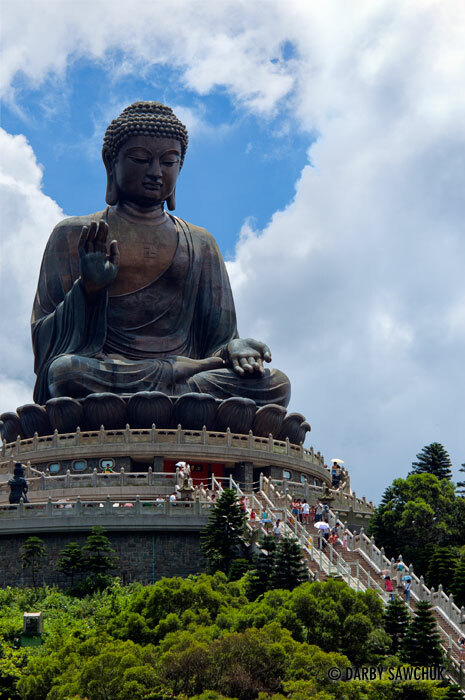 The Tian Tan Buddha, a huge bronze statue on Lantau Island, Hong Kong. 20. Apartment buildings tower over the neon-lit streets of Hong Kong. 21. 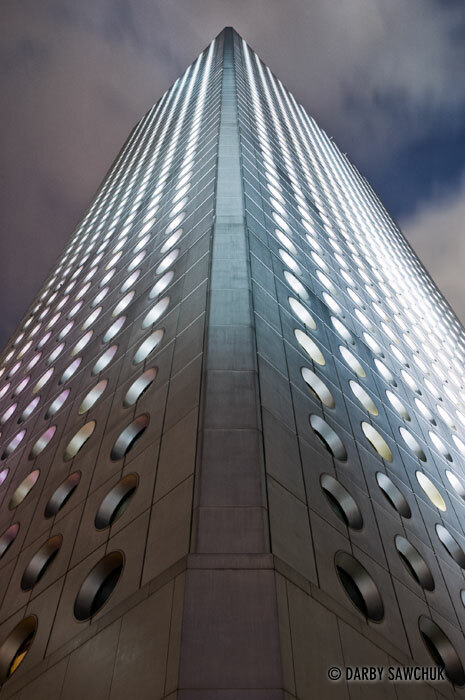 The top of Two International Finance Centre in Hong Kong. 22. 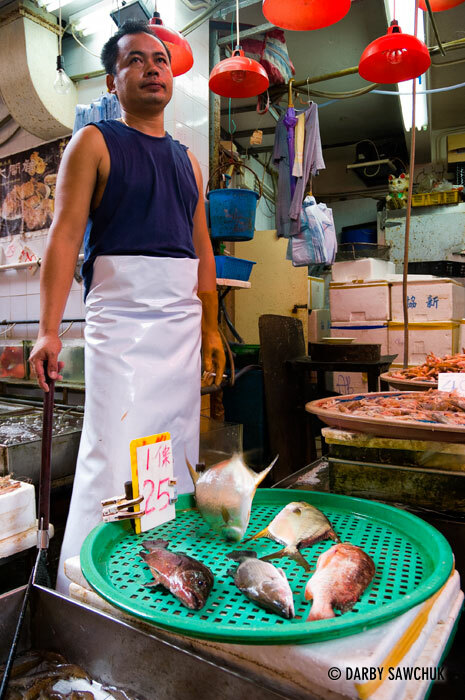 A fishmonger in Hong Kong. 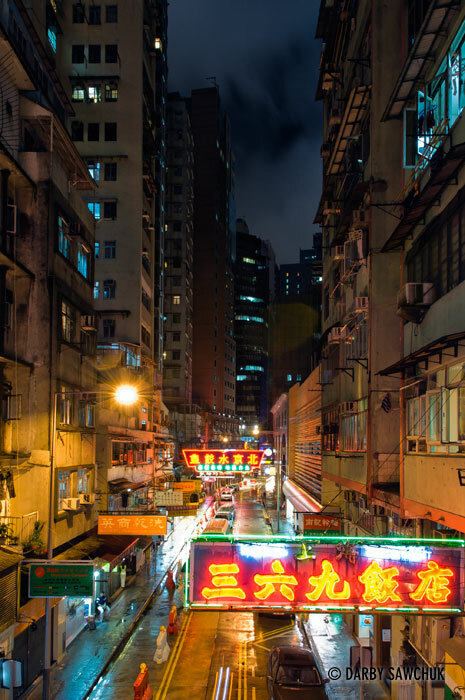 Keywords: photos of hong kong, china, images of hong kong, pictures of hong kong, travel photography, fine art prints, stock photography, fine art prints. Great photos of a lovely place I’d also like to thoroughly explore. 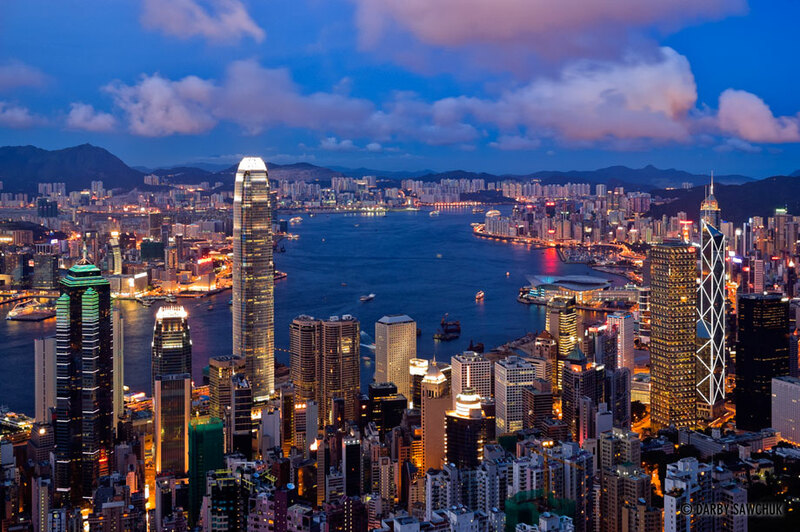 Hong Kong has been on my list for eons and after Singapore and Kuala Lumpur, I’m hoping it’ll also land on my list of pinned travel destinations.